Where do I find the packaging label? How do I know the package label is originally OSRAM? How many digits should my code have? The security code is alphanumeric and has 7 digits. I’m getting an error message saying my packaging code is unknown - what should I do? Please try again to rule out typing errors. Should you get the same result as before, your packaging code is indeed unknown. We would therefore advise you to get in touch with your source of supply. Why is my packaging code not valid? Please try again to rule out typing errors. Should you get the same result as before, your packaging code is not stored in our database and therefore not valid. We would therefore advise you to get in touch with your vendor. “Your code has been entered multiple times” – what does this mean? The code you have entered has been requested multiple times before. This may be due to multiple requests carried out by trusted trade level partners. It could, however, also mean that this code has been tried in order to manufacture a fake. We would therefore like to ask you to get in touch with us. How come my code has been entered multiple times? Our lamps often pass through several trade levels. It is therefore possible that the package has been checked multiple times. Please note that this in not necessarily a sign of fake. If you’d like to let the code being verified by our Trust Team, please get in touch with us. There’s no label on the packaging of my lamp. Does this mean it’s a fake? The OSRAM Trust system was introduced in fall 2015. Since then, lamps contain the two security features. However, it is still possible that several vendors have warehouse stock older than fall 2015 without the new labeling. Should you have doubts regarding your package, please get in touch with OSRAM. My lamps were delivered without packaging, does this mean they’re fake? In principal, OSRAM ships lamps only as packaged goods, either in printed folding boxes or in acrylic boxes for spare parts. Please contact your vendor. My packaging is broken and the label is illegible/has been damaged - what can I do? Please contact your vendor or get in touch with us, we are happy to help you. Where do I find any data on the lamp? Click this link to see how to find the data on your lamp. The lamp data issued by the OSRAM Trust website doesn’t match the data on my lamp - what can I do? How do I test my lamps? 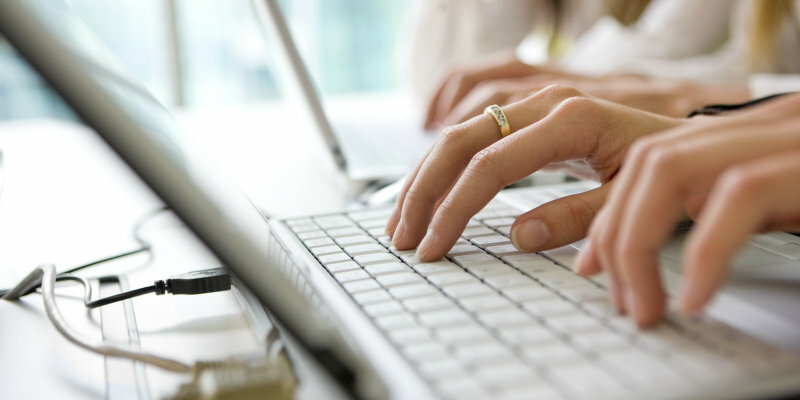 Please use our online tool which leads you step by step through the verification process. What types of lamps can be checked using the test portal? This check works for all OSRAM XENARC products manufactured since October 1st, 2015, which are as follows: D1S, D1R, D2S, D2R, D3S, D3R, D4S, D4R, D8S. Why can I not check type H7, H4 or H1 lamps? At the moment, the OSRAM Trust program is only available for xenon products. What happens if a fake lamp is being used? There’s a lot of things that can go wrong with fake lamps, like short life span, unstable light colour(s), blinding effect for other drivers, just to name a few. Briefly, using fake lamps means risking your life. I had my OSRAM XENARC lamp replaced by a garage - how do I know they’ve used an original OSRAM? Car workshops are usually helpful in presenting you both package and lamp before replacing. Just ask them in advance next time you visit your car workshop. Thanks to the QR code on the package you’ll be able to check for originality on site. 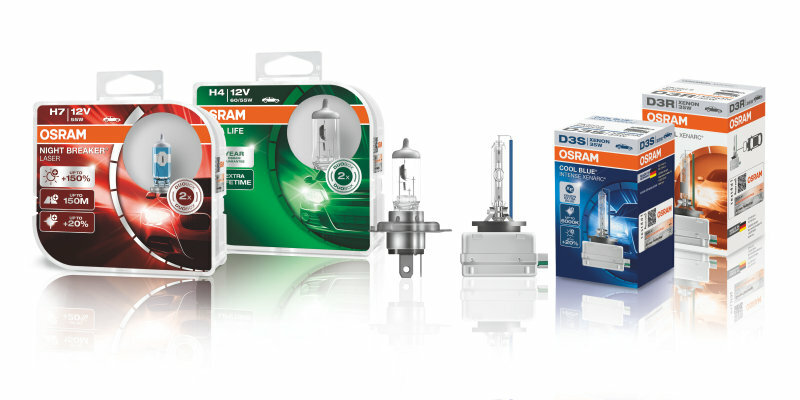 Is your lamp an OSRAM original?